Leo Digital is a beautiful and fully responsive design for PrestaShop ecommerce. Designed using the powerful Leo framework, you can easily control almost every part of the theme like: Megamenu, Layout, Theme skin, Google fonts, etc. The theme integrates Bootstrap, HTML5 and CSS3 for smooth performance, attractive and interactive UI. 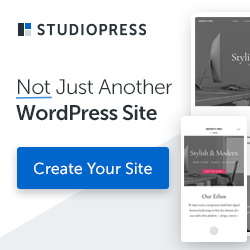 It provides flexible layouts, powerful Leo Theme Control Panel, Advance Footer Module, and many more useful tools to make your website administration easier. This theme is perfectly suitable for Fashion, Supermarket, or a Tool shop. Multiples module suffix build-in template for module styling.